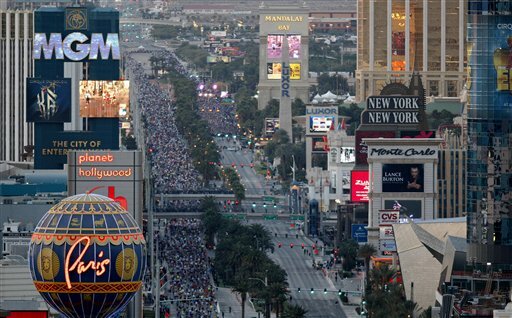 The Humana Rock ‘n’ Roll Las Vegas Marathon & Half Marathon to benefit the Crohn’s & Colitis Foundation of America is coming to the Las Vegas Strip. 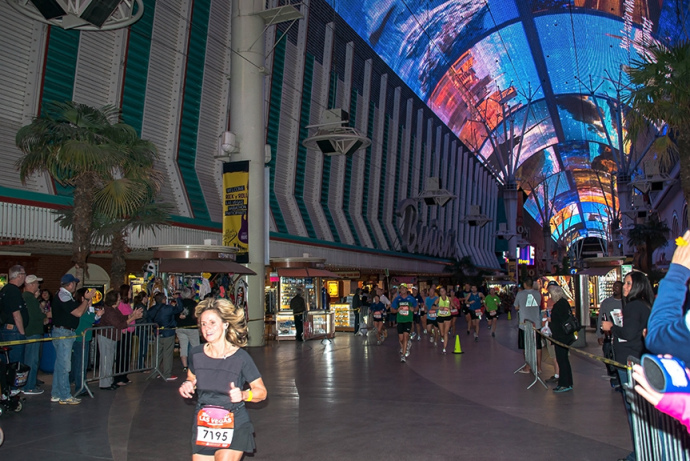 This unique weekend experience includes live music, parties, Health & Fitness Expo, multiple running distances and more! 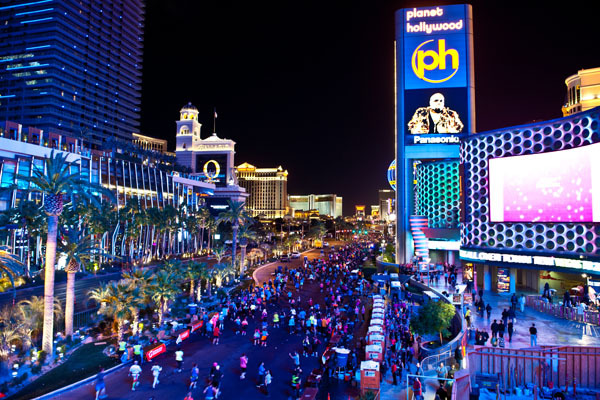 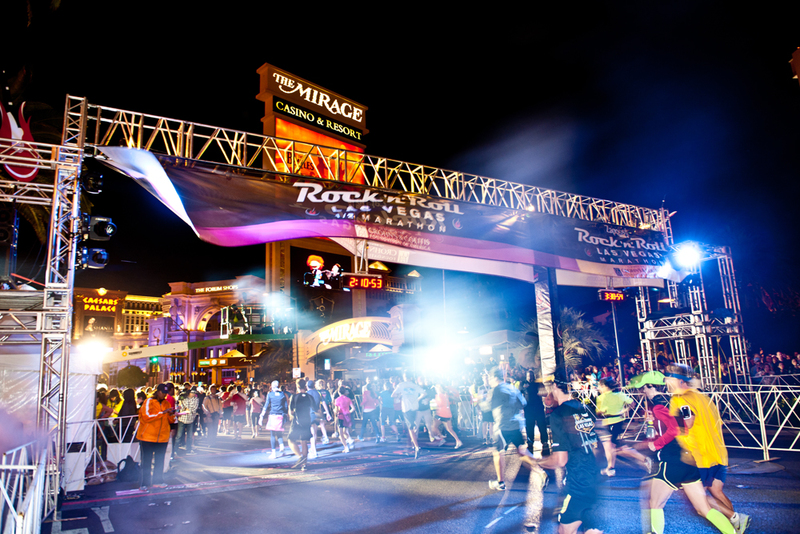 Runners of all levels should join us for the ultimate weekend running festival on the Las Vegas Strip at night.